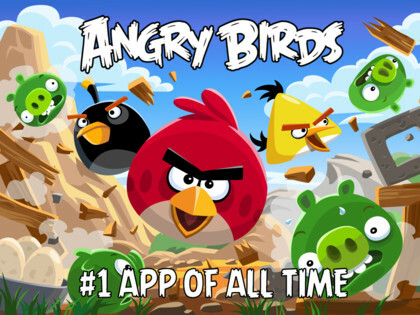 Rovio's Angry Birds is one of the most popular mobile game now available free on App store. Since it launched on 2009, this is the first time the game has been available free for iPhone, iPod and iPads. Previously the game was priced at $0.99 for iPhone, iPod touch and $2.99 for HD version. Now it is completely free to download for free of cost. The Angry Birds free version has 15 levels. The Rovia has not announced yet about this offer, but the apps available free on app stores.